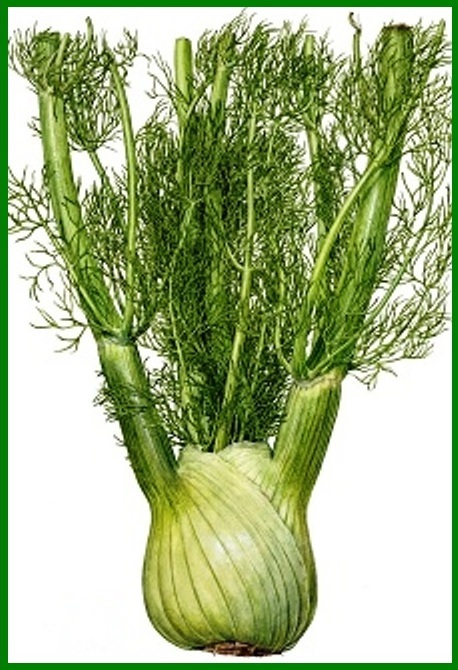 Ever since ancient times, fennel has enjoyed a rich history. 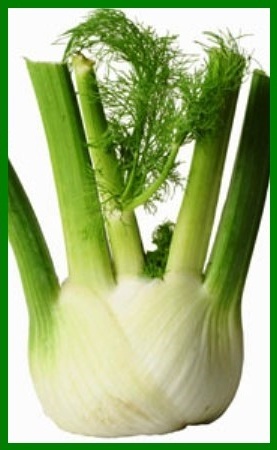 Fennel was revered by the Greeks and the Romans for its medicinal and culinary properties. 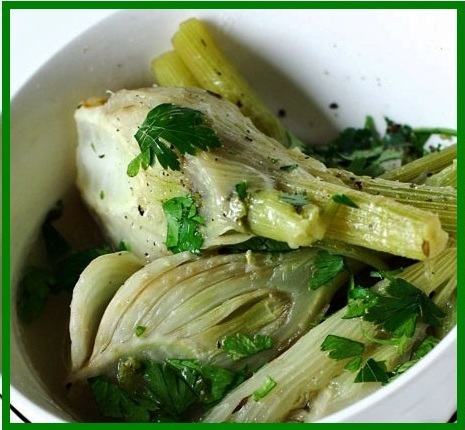 Roman warriors are said to have consumed fennel to make them strong. It was also thought to have the power to help people keep thin. Its Greek name marathon, which means “grow thin”, reflects the belief in its ability to suppress appetite. 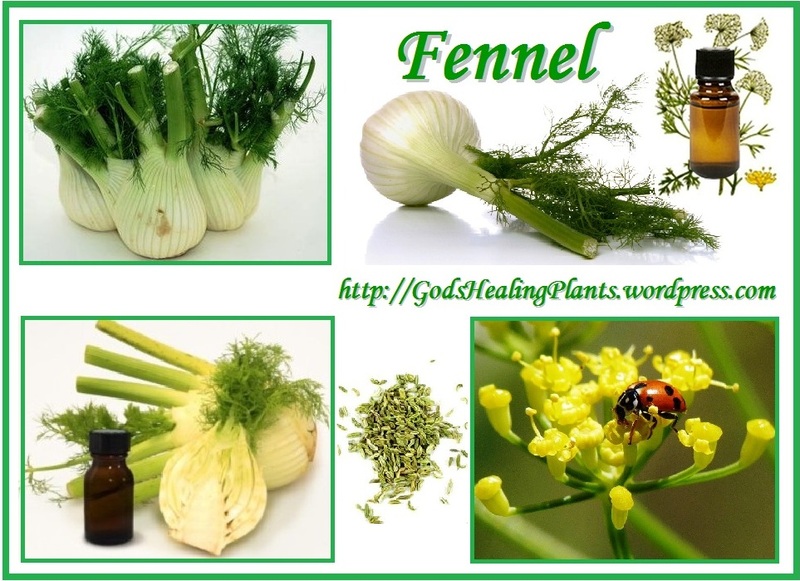 Fennel was used by the ancient Egyptians as a food and medicine, and was considered a snake bite remedy in ancient China. Fennel has been grown throughout Europe, especially areas surrounding the Mediterranean Sea, and the Near East since ancient times. Fennel is a hardy, perennial herb with yellow flowers and feathery leaves. It is indigenous to the shores of the Mediterranean but has become widely naturalized in many parts of the world, especially on dry soils near the sea-coast and on riverbanks. It is a highly aromatic and flavorful herb with culinary and medicinal uses and, along with the similar-tasting anise. This herbaceous plant reaches up to 2 meters (about 6 feet) in height with deep green feathery (lacy) leaves and bears golden-yellow flowers in umbels. Its stalks may be white or pale green and the bulb has a sweet taste with crunchiness that makes it refreshing when eaten raw or when used in salads or salsas. 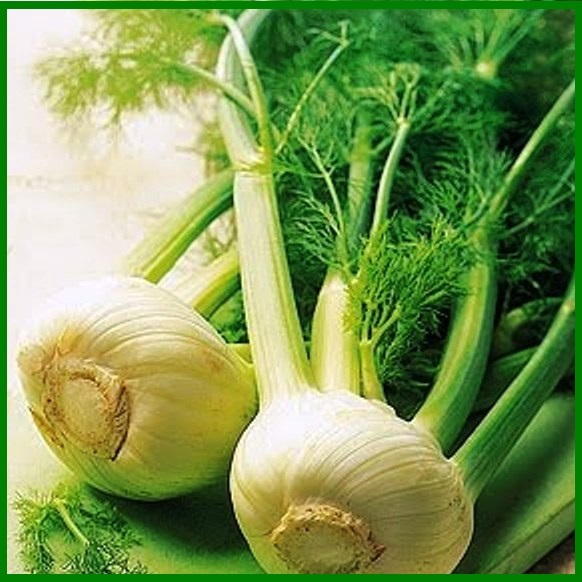 Fennel is a perennial belonging to the large Apiaceae family as do carrots, parsley, dill and coriander. Fennel seeds are concentrated source of minerals like copper, iron, calcium, potassium, manganese, selenium, zinc, and magnesium. They also contain several other vital vitamins as vitamin A, vitamin E, as well as many B-complex vitamins like thiamin; pyridoxine, riboflavin and niacin particularly are concentrated in the seeds. Used for centuries in Asian medicine, even the essential oil made from fennel is used for upset stomach relief. Clinical trials have found fennel to have skin-softening and anti-aging properties, and extracts have been found to ease colic in infants. Vitamin C is by far its most important nutritional attribute, but other minerals and phytonutrients combine to help prevent cholesterol build-up, high blood pressure, and colon cancer. Blood Pressure: Fennel is a very rich source of potassium, which is an essential nutrient in our bodies and is vital for a number of important processes. One of the attributes of potassium is its quality as a vasodilator, which means that it relaxes the tension of blood vessels, thereby reducing blood pressure. High blood pressure is connected to a wide range of health issues, including heart attack, stroke, and atherosclerosis. 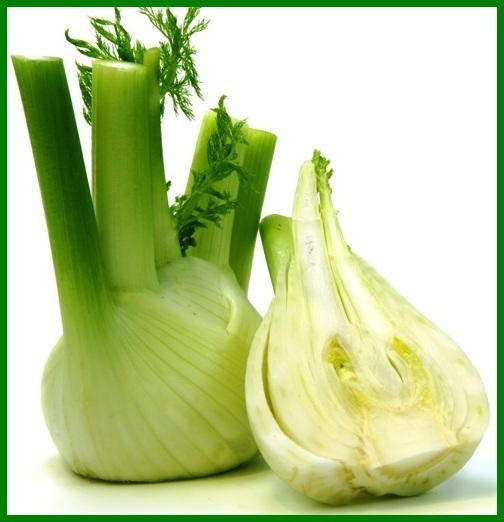 A cup of fennel bulb in your daily diet will pump you full of potassium and all the benefits that come along with it. Constipation: Fennel seeds, particularly in powdered form, can act as a laxative. The roughage helps clear the bowels, whereas it’s stimulating effect helps maintain the proper peristaltic motion of the intestines, thereby helping promote proper excretion through the stimulation of gastric juices and bile production. Fennel is also commonly found in medicines that treat abdominal pain, diarrhea, Irritable Bowel Syndrome (IBS), and other intestinal issues. 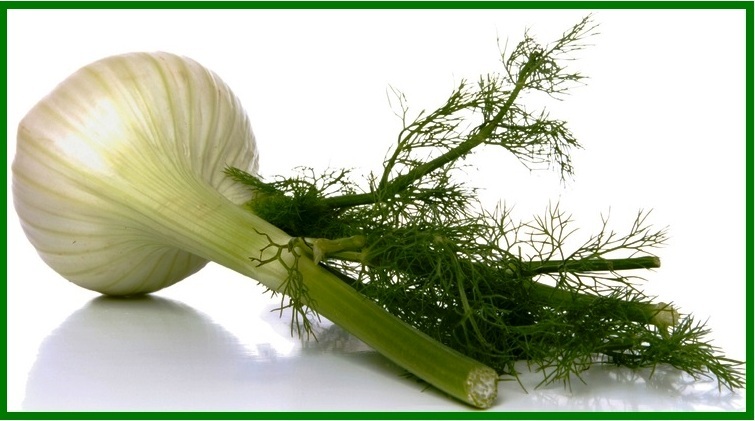 Diarrhea: Fennel is helpful in curing diarrhea if it is caused by bacterial infection, because some components of the essential oil in fennel such as anethole and cineole have disinfectant and antibacterial properties. Some amino acids, such as histidine, can aid in digestion and the proper functioning of the digestive system, thereby helping to eliminate diarrhea due to indigestion. Fennel has long been used by indigenous cultures as a way to eliminate diarrhea. Eye Health: Using fennel in food helps protect the eyes from inflammation, as well as helping to reduce disorders related to premature aging and macular degeneration. This is due to the high abundance of antioxidants (vitamin-C and amino acids like Arginine which are very beneficial for rejuvenation of tissues and the prevention of aging), detoxifiers and stimulants. They are more specifically in fennel essential oil, as well as minerals like cobalt and magnesium. Finally, the juice of fennel leaves and the plant itself can be externally applied on the eyes to reduce irritation and eye fatigue. 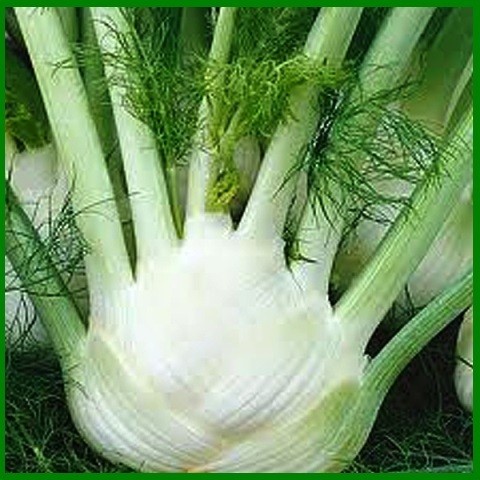 Heart Disease: Fennel is a great source of fiber, as mentioned above, but besides the advantages to digestion that fiber provides, it also helps to maintain healthy levels of cholesterol in the blood stream. This means that it can stimulate the elimination damaging LDL cholesterol, which is a major factor in heart disease, atherosclerosis, and strokes. 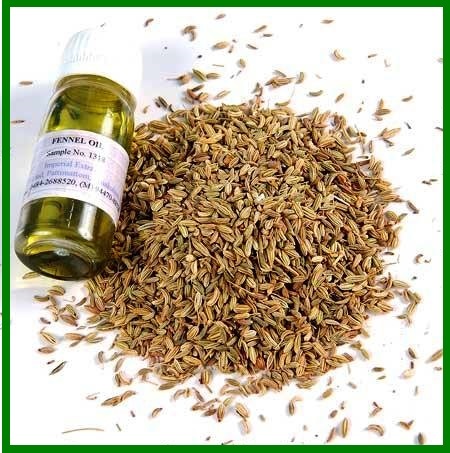 Joint Pain: Fennel seed oil is used as massage oil to cure joint pains. 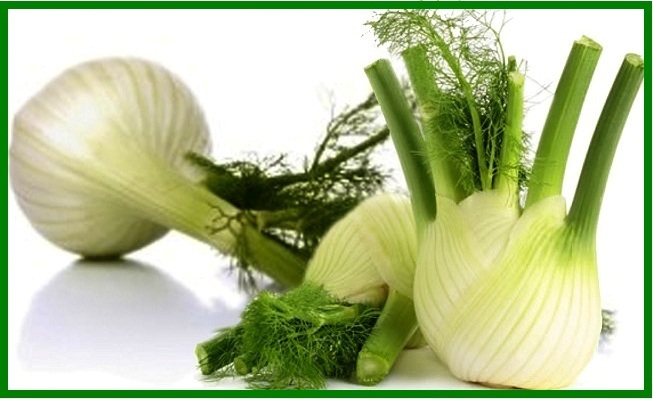 Respiratory Disorders: Fennel is useful in respiratory disorders such congestion, bronchitis, and cough due to the presence of Cineole and Anethole which are expectorant in nature, among their many other virtues. Fennel seeds and powder can help to break up phlegm and prompt loosening of the toxins and buildup of the throat and nasal passages for elimination from the body and quicker recovery from respiratory conditions. Choose fresh fennel bulbs that are clean, firm and solid that are smooth and tightly layered with no cracks or bruises. Fat, rounded bulbs with white and pale green color will tend to be more succulent than thin or yellow ones. Avoid any with wilted leaves or dried layers. 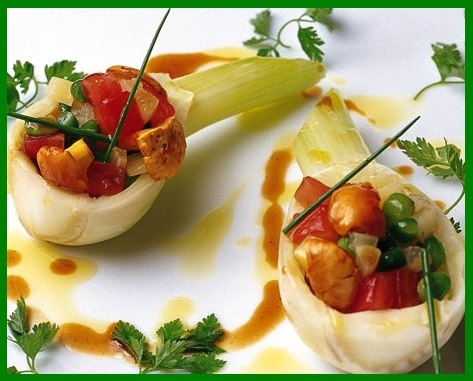 The three different parts of fennel, the base, stalks and leaves, can all be used in cooking. Cut the stalks away from the bulb at the place where they meet. If you are not going to be using the intact bulb in a recipe, then first cut it in half, remove the base, and then rinse it with water before proceeding to cut it further. Fennel can be cut in a variety of sizes and shapes, depending upon the recipe and your personal preference. The best way to slice it is to do so vertically through the bulb. If your recipe requires chunked, diced, sliced or cut as directed in a recipe it is best to first remove the harder core that resides in the center before cutting it. 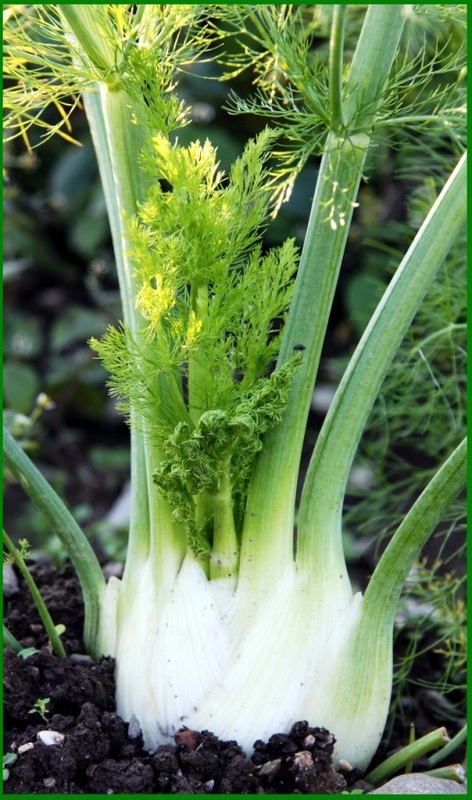 The stalks of the fennel can be used for soups, stocks and stews, while the leaves can be used as an herb seasoning. Steam or sauté thin slices cooked al dente and serve with a tomato or cheese sauce. Tomatoes make a good marriage with fennel. Use pureed with or without cooked potato, creamed or with other vegetables or cook diced in vegetable broth. You can also try some fennel in your favorite smoothie. As usual, the principle of moderation applies. 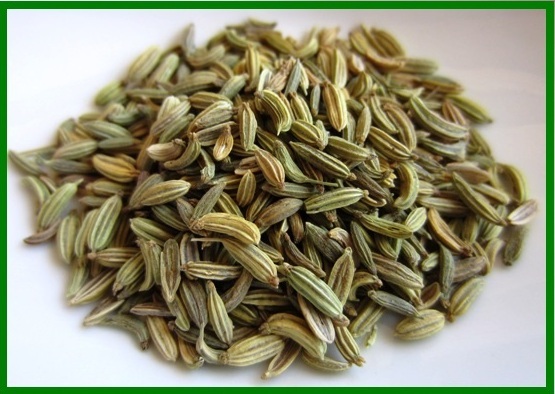 Fennel has virtually no side effects when used as a food, or when used as a tea made from its seeds. 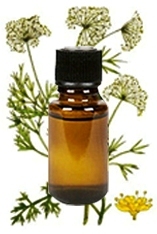 Certain components of the fennel essential oil such as Anethole, and a few chemicals present in the plant itself, besides being beneficial, can be dangerous if ingested in too large of a quantity. You must remember that the compounds which can kill bacteria and microbes in low doses can be harmful for you too. Excess use of fennel can cause difficulty breathing, increased palpitations, irregular heart beat, and various neural problems. Always check with your licensed practitioner if you have any health concerns or problems.